After the Holocaust, those who survived often faced incomprehension and even hostility. People who went back to where they had previously lived frequently discovered that their homes were occupied by other people and that their belongings were gone. They were treated with fear and resentment. 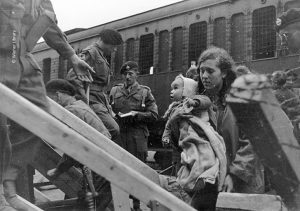 About 50,000 Jewish camp survivors gathered in the British and American zones of occupation in Germany, where they were housed in ‘Displaced Persons camps’, including one on the site of Bergen-Belsen concentration camp. Outbreaks of violent antisemitism in Poland led to over 100,000 Polish Jewish survivors joining the safe zones in Germany. But no country in the world was willing to take substantial numbers of Jewish ‘Displaced Persons’ – ‘DPs’, as the survivors became known. The British Government refused to allow an influx of Jewish refugees to Britain and only a few thousand migrated under a scheme for the ‘distressed relatives’ of Jews already in the UK. Britain was also responsible for administering Palestine, where the majority of DPs wished to emigrate to. The British Government refused to allow Holocaust survivors to join the Jewish community in Palestine, until it withdrew from Palestine in 1948 and the state of Israel was founded. The British Government ordered refugees attempting to sail to Palestine to be deported back to Germany. Few survivors received anything more than essential medical treatment. 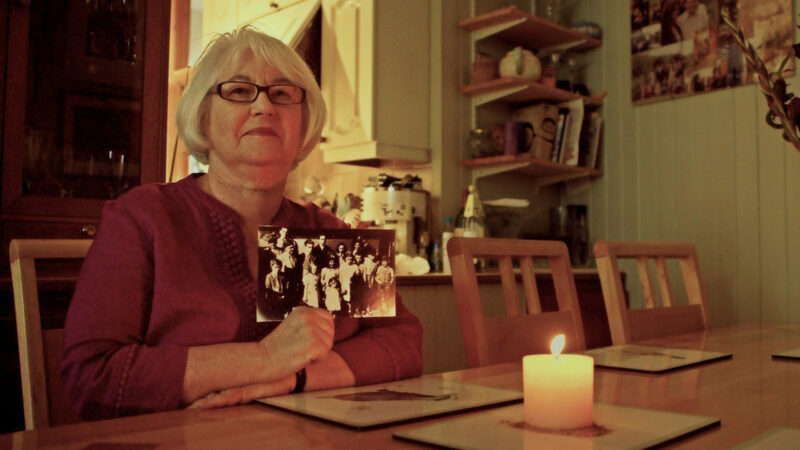 About 750 boys and girls who were brought to Britain by the British Jewish community were given excellent care and sustained attention – but they were the exception. Neither the survivors nor the liberating troops, many of whom were traumatised by what they had seen, received the kind of support that we would deem essential to their psychological well-being. In the post-war trials of war criminals, the testimony of survivors was almost totally ignored and they were at the bottom of the list of those to get restitution. It took decades before they obtained justice. In Germany, Roma people and gay men had no chance of obtaining redress: the laws under which they had been persecuted remained in force for many years. Their experiences, like the Nazi treatment of black people, were hardly mentioned. 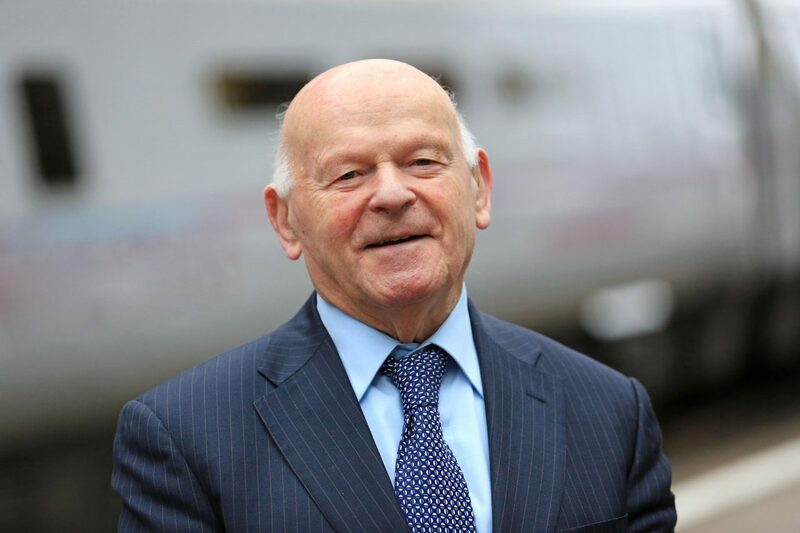 HMDT Honorary President Sir Ben Helfgott grew up in Poland. He spent his formative years as a slave labourer, in a ghetto, and in several concentration camps, and came to the UK as one of 'the boys'. Joan Salter is a child survivor of the Holocaust. She was three months old when Belgium was invaded by the Nazis. After being seperated from her parents, being reunited after the Holocaust was also very difficult. 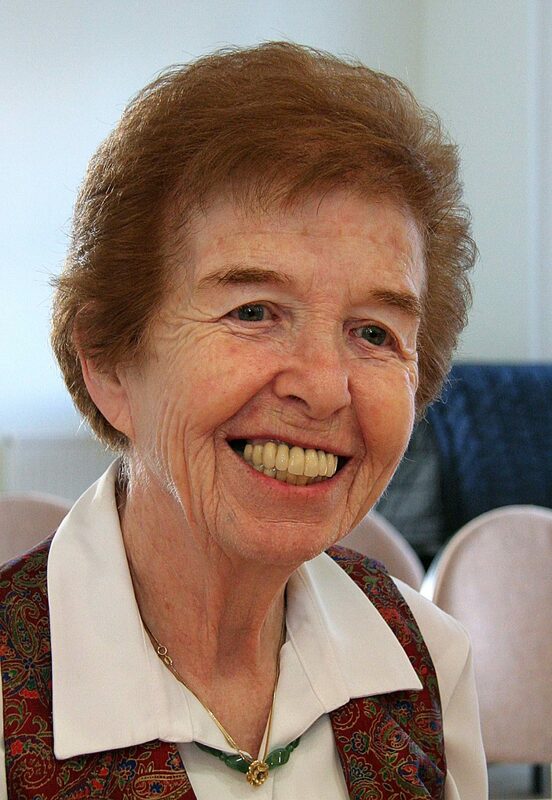 Eve was born in Germany, and was seven years old in 1938 when Kristallnacht – the night of the broken glass – took place. Her family was torn apart by the Nazis, her parents survived concentration camps, her youngest sister forced into hiding, and Eve and her other sister sent to America and into foster homes.